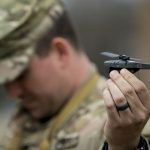 The U.S. Army isn’t generally in the habit of doing things small, so when we saw that the service planned on buying 61 Black Hornet III small unmanned aerial systems, or SUASs, from FLIR, we took notice. An Army news release says that the Black Hornet III weighs less than two ounces. Since Soldiers already carry a ton of gear, reducing their load is a top priority. As far as other features are concerned, the Black Hornet III is capable of flying a distance of up to two kilometers. It can remain in the air for 25 minutes. 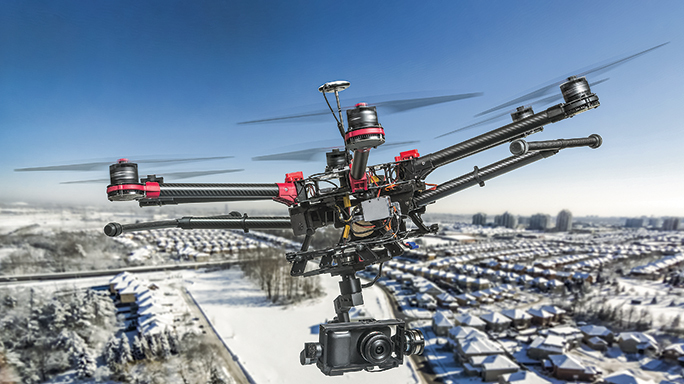 The system can take color photographs and videos simultaneously. It’s also equipped with thermal imaging, meaning it’s night vision-capable.